Built-in light and brightness sensor to enable advanced darkness based home automation. Custom turn on/off other smart home products like Yeelight Bulb, Yeelight Ceiling Lamp, Yeelight Light Strip. Automatically detect any movement of human or pet with 170-degree sensing angle. 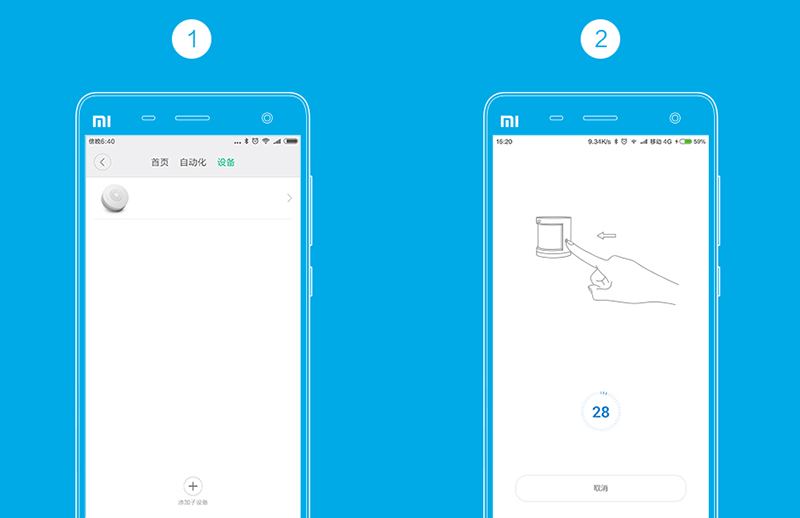 Be notified via the Xiaomi Smart Home App once a movement is detected. Or trigger an intruder alarm on the gateway when motion is detected while turning on the lights. 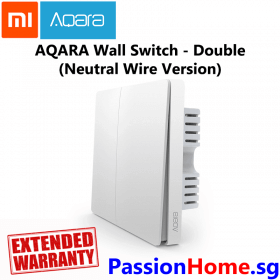 Aqara motion sensor is an Infra-Red sensor to Detect movement of people and pets. 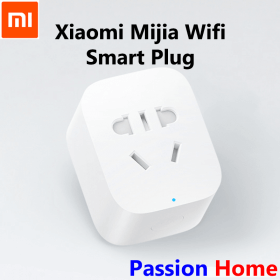 It also has a built-in Light Sensors to allow you to do more smart lighting automation than with the standard Xiaomi Motion Sensor. 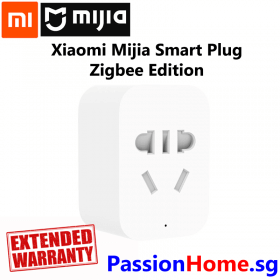 This product requires a Xiaomi Gateway v2 (choose mainland china server) to function. The device has the built-in IR sensor. The sensor can detect heat emitted by a person or a pet. It will quickly catch any movement in a proper 7-metre range. It has fast response times at 15ms, no delay in use. Fitted with replaceable batteries which can last two years. 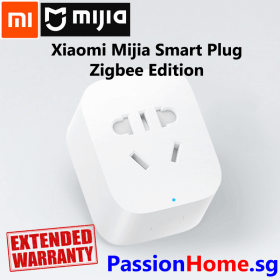 How is this different from the Xiaomi Mijia Motion Sensor? 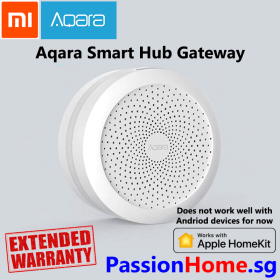 The Aqara Body motion has an additional Light sensor to detect brightness, whereas the Xiaomi Motion Sensor only has built-in motion sensor without the Light Sensor. With an illuminance sensor in the Aqara motion sensor, you can program your washroom or kitchen lights to turn on only if there is someone there and only if there is darkness thereby saving electricity. 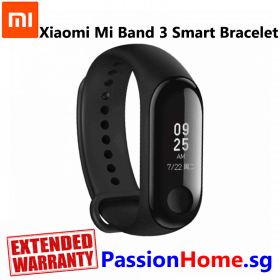 Can I set up the Xiaomi Motion sensor to only turn on the lights after 7.30pm? Yes, you can that is a good idea. This way you are only turning on the lights after sunset. However, with the Aqara Motion Sensor, you do not have to set a time condition. It will automatically turn on the lights if there is darkness and motion are detected. If it rains during the daytime, with the Xiaomi motion sensor, you will still have to turn on the lights manually. 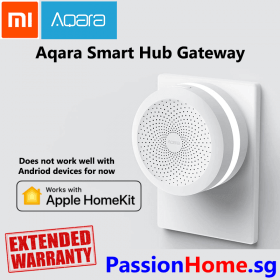 With the Aqara motion sensor since it is not time specific, but instead it is brightness specific, you will continue to enjoy full automation. 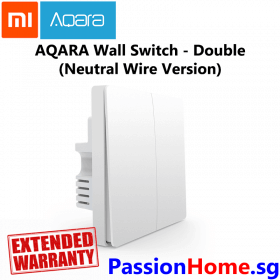 You can use the Aqara motion sensor to turn on your Yeelight Bulb, Yeelight LED Strip, Yeelight Ceiling Light or if you are replacing your standard wall switch with the Aqara Wall Switch you can also control your standard ceiling lights, downlights and track lights. 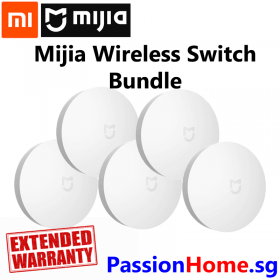 Small and easy to install anywhere you need it. With its attached bracket, the body sensor can be rotated 360° to adjust the detection angle. The base 3M glue can also be used to place the sensor at various locations in the home. With the stand, the sensor can rotate 180 degrees around the axis, and the angle of inclination is 90 degrees. The sensor comes with a sticky round tape which allows the device to be easily attached. Either vertically or on a wall/ceiling. You can set up several sensors in one space to increase their coverage area (the range of one sensor is 7 meters). 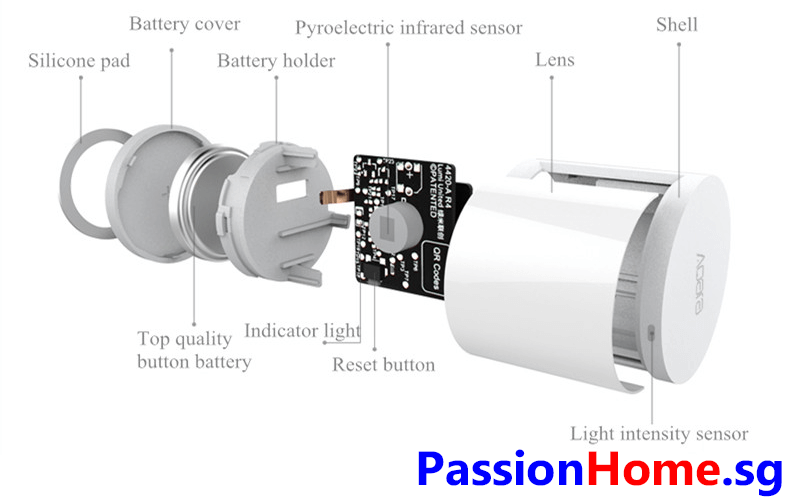 Small and light at only 18g, this sensor can be placed anywhere in your house. The Aqara human sensor supports flat, vertical and inverting installations. Multiple body sensors can be strategically placed in the room to detect every movement. Enjoy automation of automatically turning off the fans and lights in the living room when going to sleep. At night, as you walk along the corridor, the warm Yeelight Ceiling Lights automatically turns on for you to illuminate the darkness. Step 1. 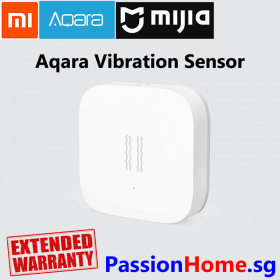 Add the Aqara Body Motion and Light Sensor to the Mi Home App. Step 2. Hold down the “Reset” button until the blue light flashes three times. With this application, you can also receive a notification if there were any movements in the room. The Aqara human sensor uses a pyroelectric infrared sensor, which senses the movement of heat to determine if a person or animal passes through, and the polyolefin material makes the lens. The body is made of an anti-UV material, to ensure the sensor does not fade in colour for a long time. It is also anti-corrosion technology, even in Singapore’s 90% humidity levels, this is perfect to use. High-quality flame-retardant materials ensure extra safety. Great buying experience! Will purchase again soon. Item was well packed. Seller is responsive!